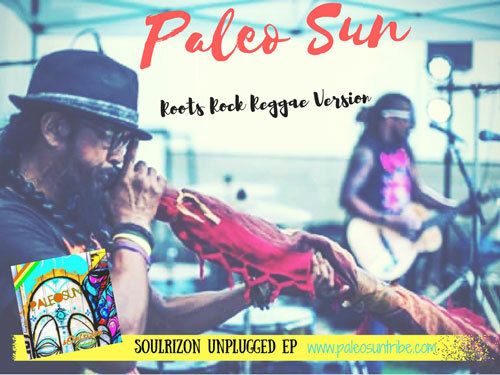 Paleo Sun’s new EP “sOulrizon Unplugged” reveals the heart and soul of Paleo Sun. Their new EP describes the epic journey of an ever changing world while it cooks up an Irie vibe in roots rock fashion. Paleo Sun, a project led by Sai Collins (Vocals, Guitar) together with Sunny Cordilleras (World Percussion) and Zach Foust (Drums) delivers Alternative, Roots, Folk Rock and Reggae vibes. 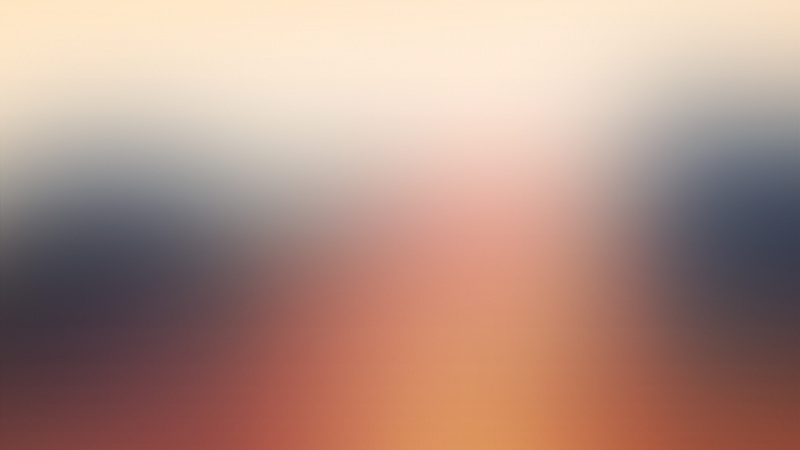 Paleo Sun is on radio rotation with the tracks: “Water Won’t Drown Me” and “Paleo Sun Tribe”. 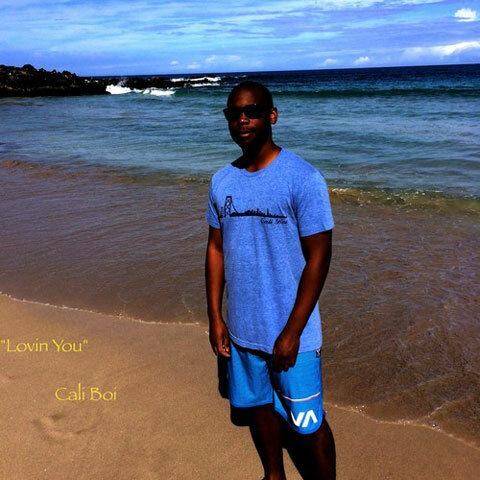 Cali Boi Emerges with “Lovin You”!